Dreaming of Paris or Montreal? Get acquainted with the beautiful French language, and prepare for more meaningful connections as you travel. 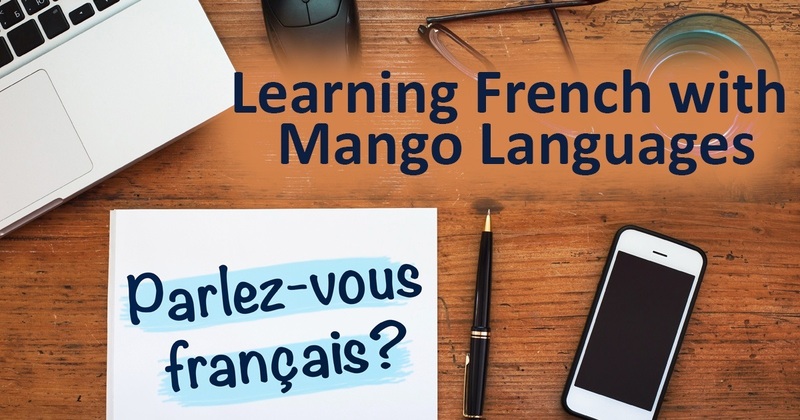 Facilitated by KFPL staff, participants will explore French language and culture while discovering the learning tools in Mango Languages. Registration for this three-week December workshop series opens on Saturday, November 24.